The team at S&G Family Dentistry cannot wait to help you get the smile you’ve always wanted! We are also here to help you keep the great smile you have. With dental services that span general dentistry, cosmetic dentistry, restorative dentistry, and much more, there is no problem we cannot help you find a solution for. Our trusted team of experts are glad to be a part of your dental journey, and we can’t wait to get you started on the road to a better smile. S&G Family Dentistry is a longtime Leawood, KS dentist office that covers every facet of general dentistry and beyond. 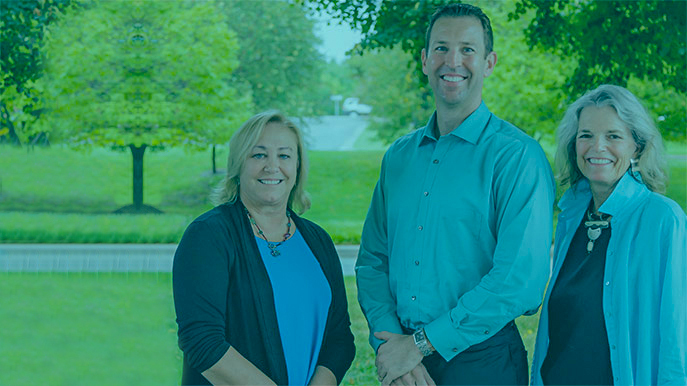 From helping you maintain a great smile to fixing crooked teeth – and even replacing worn-out teeth – S&G Family Dentistry is the place for you and your family. With our leading dentist, Dr. Lynne M. Schopper, DDS. Call 913-945-1612 to book your visit today! We pride ourselves on making patients comfortable here in S&G Family Dentistry at Leawood, KS Dentist. Our friendly staff is here to offer a gentle and compassionate hand. You can trust our modern tools and digital equipment to reduce your anxiety and to help you achieve precise, long-lasting results. Before scheduling your first visit, we invite you to check out our patients’ reviews and testimonials. You’ll find many people (perhaps some just like you!) who have worked with us to achieve the smile of their dreams. Are you risking your health every time you go to sleep? Patients living with sleep apnea sometimes have no idea that they should be worried. Find out which cues to look out for and how we can help you overcome sleep apnea and live a healthy life once again. 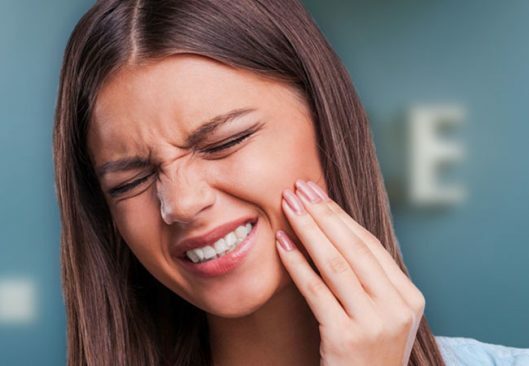 Meal time is something you should be able to look forward to, but if you are dealing with tooth pain or a painful bite, you may dread it instead. Get the help you need at S&G Family Dentistry and say goodbye to your chewing worries for good. 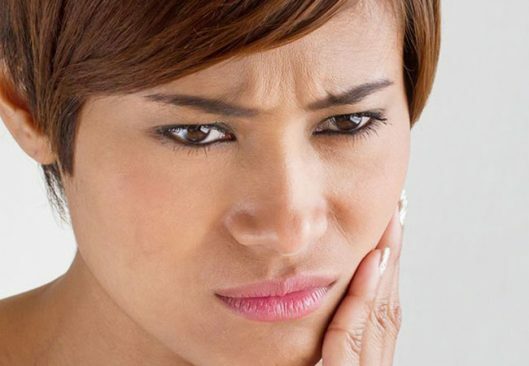 Understanding what to do when you experience dental pain is key to keeping your smile safe. Everyone here at S&G Family Dentistry is dedicated to helping you keep your great smile for a lifetime, no matter what life throws at you. Pauses in breathing or snoring can be more serious than you realize. Don’t let the problem linger. See how we can help to resolve your sleep apnea problems without a CPAP! Everyone deserves straight, beautiful teeth. From children to adults, S&G Family Dentistry offers a wide range of orthodontics. You might not even need braces to correct your smile! Missing teeth and loose dentures have met their match! Dental implants can replace missing teeth or stabilize your dentures. 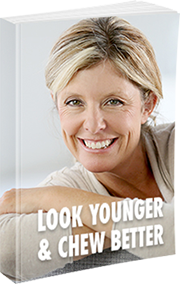 With dental implants, you’ll look great and eat whatever you want! Do you have stained, chipped, or crooked teeth? If so, it’s time for a change. Cosmetic dentistry can help you finally achieve the smile you have always wanted.